To qualify, new or existing customers must sign or renew on a 3-year term in-market plan. 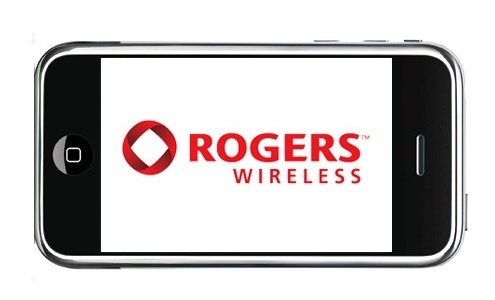 When starting up an account, Rogers customers are normally charged a $35 “activation fee”. Rogers originally extended this activation fee waiving promotion until January 6, 2011, but this has now expired. This plan expired and was then relaunched on January 10, 2011. The offer is now expiring on February 7, 2011. Recently, Fido introduced 6PM early evening calling on all of their plans. Normally, Fido evenings start at 7PM. 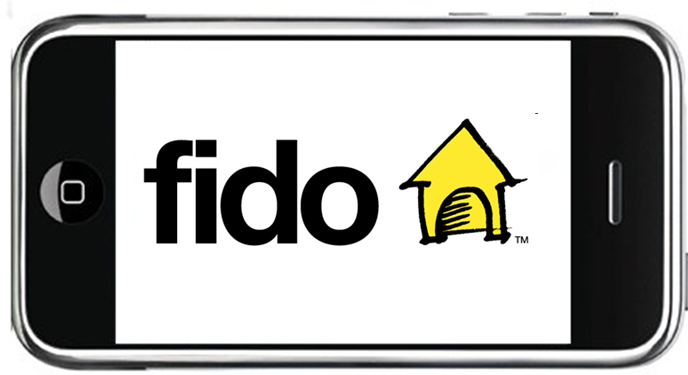 Fido has extended their free 6PM early evening calling promotion on all plans until “further notice”. This plan is now expired. 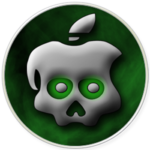 When Will Greenpois0n for Windows Be Released?